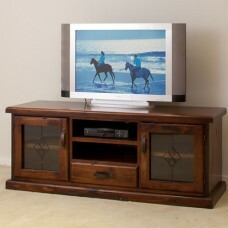 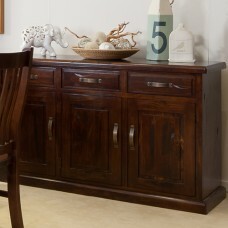 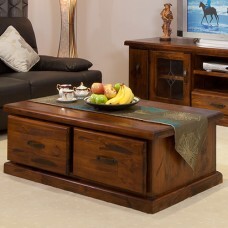 Import rustic style low line TV unit in pine. 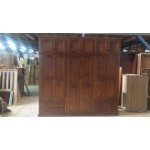 Two leadlight doors with one fixed shelf on each side.. 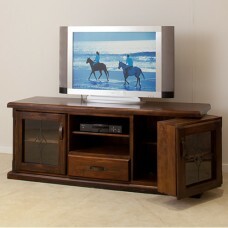 Import rustic style low line TV unit in pine. 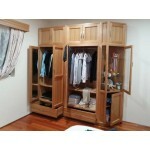 2x leadlight doors (one fixed shelf in each side) and..
RUSTIC BEDSIDE Features: 1. 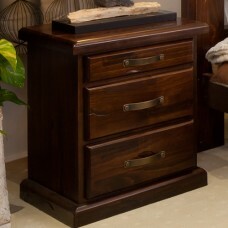 Metal drawer runners & black metra handles 2. 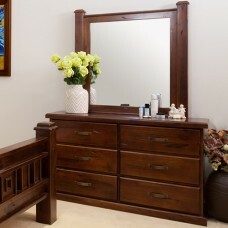 35mm thick so..
A smart and decent addition to any room, the Dresser with Mirror makes a great, long-lasting investm..
SERIOUS QUALITY IMPORT RUSTIC KING SINGLE BED (BEDFRAME ONLY) # FULLY SOLID TIMBER # V..
SERIOUS QUALITY IMPORT RUSTIC ♛ KING ♛ BED (BEDFRAME ONLY) # FULLY SOLID TIMBER #..
SERIOUS QUALITY IMPORT RUSTIC QUEEN BEDROOM #FULLY SOLID TIMBER #Very sturdy construction ..
TALLBOY 1050W 1270H 470D BEDSIDE TALBE 480W 660H 420D This furniture displays beautiful bevele.. 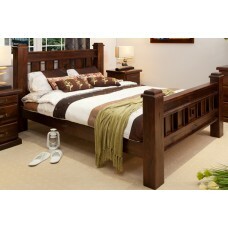 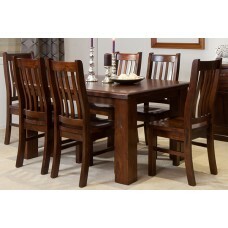 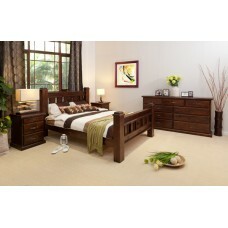 Enhance your bedroom with this quality rustic style bedroom suite. 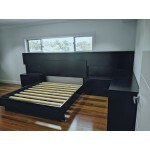 It will look great in any bedroom.. 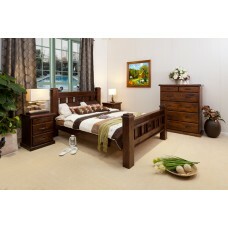 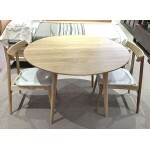 Cozy and homey, the bedroom furniture displays beautiful beveled edges, rustic, bronze metal and a t.. 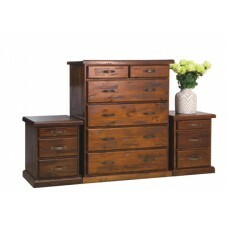 The RUSTIC-T9 bedroom represents a stylish reimagining of mission furniture for the well-tailored mo..
RUSTIC 3 DOORS & 3 DRAWERS BUFFET WITH FULL EXTENSION RAILS SOLID TIMBER. 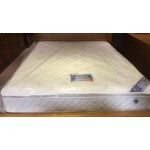 SIZE: 1550W x 900H x ..